Are having trouble finding budget friendly artwork to fill your home? There are a lot of affordable options at your fingertips! Honestly, looking for artwork to decorate a room can be overwhelming. Now there are so many online options for shopping, but typically it is TOO many pieces of artwork to choose from quickly. You search and search, but end up buying nothing. I’ve been there! To help you navigate the sea of choices, I’ve narrowed it down to some and work with a variety of styles. 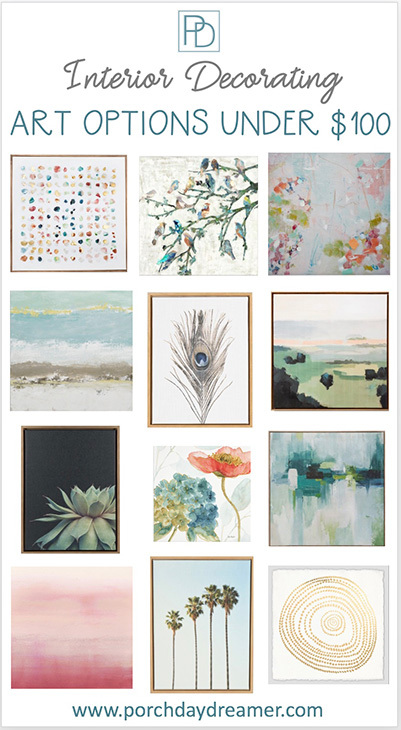 All art options are under $100, so you can fill your walls affordably. Artwork is powerful in your home. It evokes emotions, sets color tone, and can be the base for your room makeover. You can easily draw color inspiration from artwork and find coordinating fabrics to match. 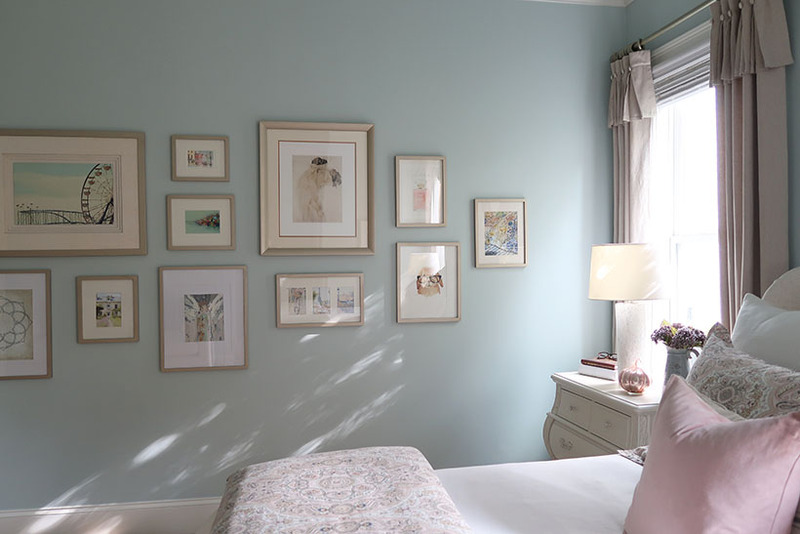 My favorite wall at home is the master bedroom gallery wall. It’s filled with sentimental, personal, and inspiration artwork. Then, created a plan for the wall using this method and have loved it ever since. There is enough room to keep adding artwork, so if you have a large empty wall to fill – this may be an option for you. Luckily, artwork is now more affordable than ever and I found some amazing bargains that you’ll want to try in your home! Love the birds, and the bees, the flowers, and the trees, and the sky up above? Bring nature inside with this style of artwork. Want your artwork to make a statement? A whole room can be built off of one of these pieces of artwork. Ah yes, the feeling of vacation in your home. 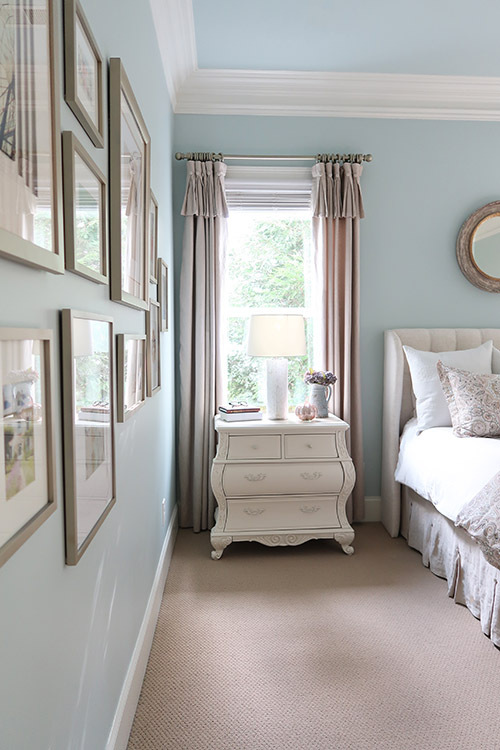 Bring in the soft blue hues and sandy tones to feel like you are in a beach house, when you don’t live by the coast. 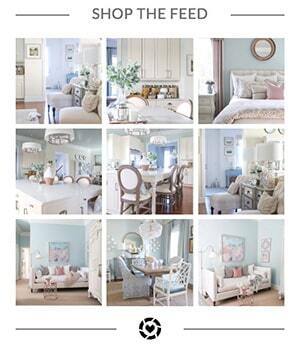 Look for something that grabs your attention and think of how beautiful it could look in your room! Hopefully, I’ve shared some good ideas to think about or at least narrowed the playing field a bit! Hey all of it is affordable, so now you just need to decide what you like. My next project involves updating my staircase and adding a new small piece of artwork. I’m right there with you in trying to decide! 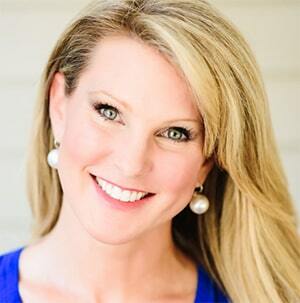 Please consider signing up for my weekly email newsletter so you never miss a post!